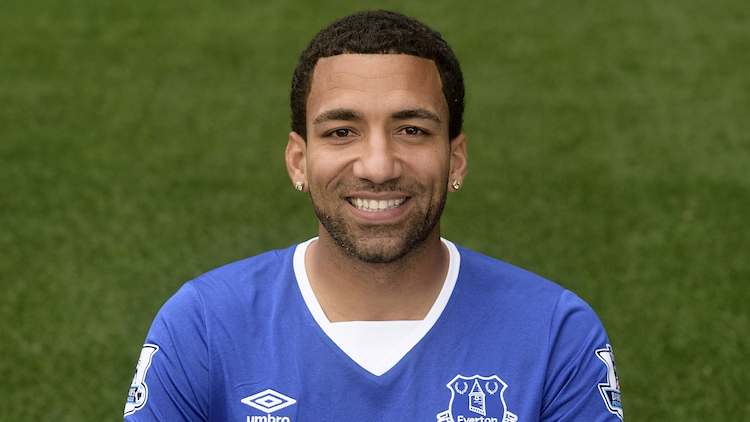 Aaron Lennon was speaking in a community project that is being sponsored by Burnley to help teenagers battling depression. He said that he was the kind of person that refused to seek help until it was too late for him. He said that as a player he has been trained to take care of his physical body and not his mental health. He said that depression is a real problem and that people should seek help before it is too late. 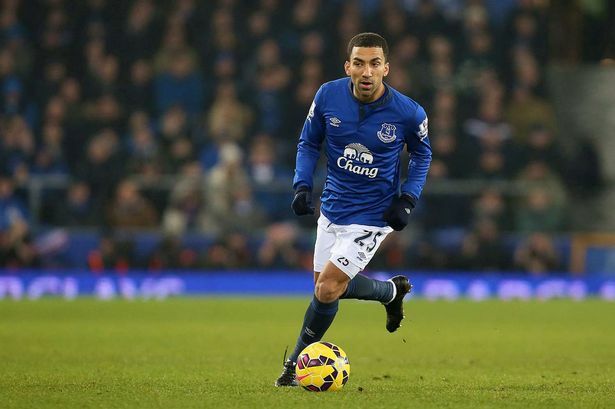 Aaron Lennon has revealed that he has been approached by several players as they wanted to know where they could get help. He said that there are plenty of qualified people around ready to help but it is up to the person to open up and ask for help. 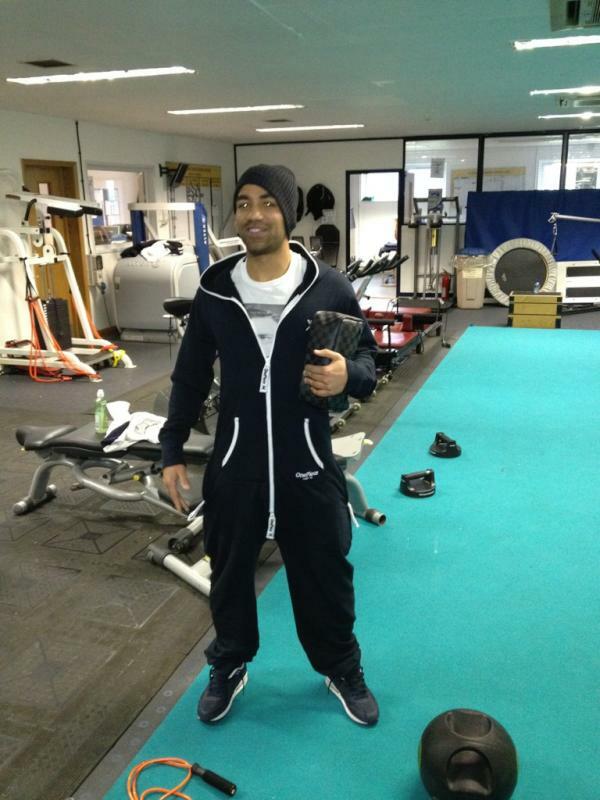 Aaron Lennon said that he has made a full recovery from this situation and that he is now focused on his football. He believes that he can still play at the highest level and that he wants to give his best to his team. He said that he is enjoying his football with Burnley and want to continue to do so for as long as he can. He said that there is a good squad at Burnley and that they can finish the season on a high if they continue to be consistent and win games.